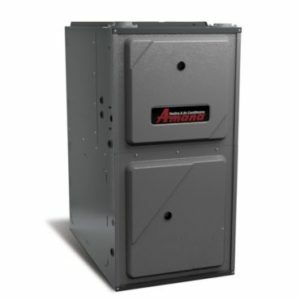 Proud to be providing Furnace Services in Avon, Greenwood & Plainfield, IN and Surrounding Areas! It’s our hometown and your comfort is our business. Contact us today.